The Mayor of London Sadiq Khan recently committed to phasing out purchasing new pure diesel buses from the capital. No more pure diesel double-deck buses will be added to the capital’s fleet from 2018 and all new single-decks for central London will be zero-emission. “I want London to become a world leader in hydrogen and electric bus technology, he said. 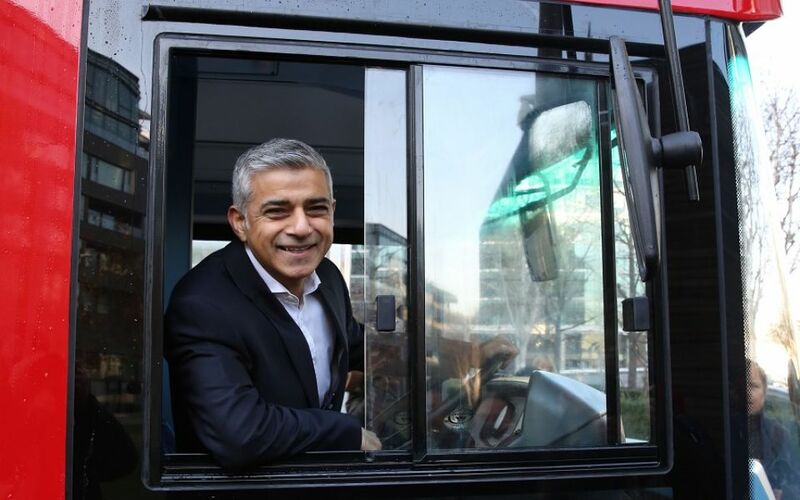 I’m implementing hard-hitting measures to clean-up London’s toxic air and it’s great that more cities are getting on board to phase out the procurement of pure diesel buses which sends a clear signal that only the cleanest technologies are wanted in our cities”, Mr Kahn added. The Mayor made the announcement along with unveiling the first double-decker hydrogen bus, manufactured by the Wrights Group. London has committed to procuring roughly 300 zero emission buses by 2020, with 51 battery electric buses recently going into service on the 507/521 route, taking the number of completely electric bus routes to three, with 79 zero emission buses in total in the fleet. At least 20 new hydrogen buses will be delivered to London as part of a £10-million (US$12.6 million) part-EU funded project supporting hydrogen technology, with TfL providing at least £5 million in funding.